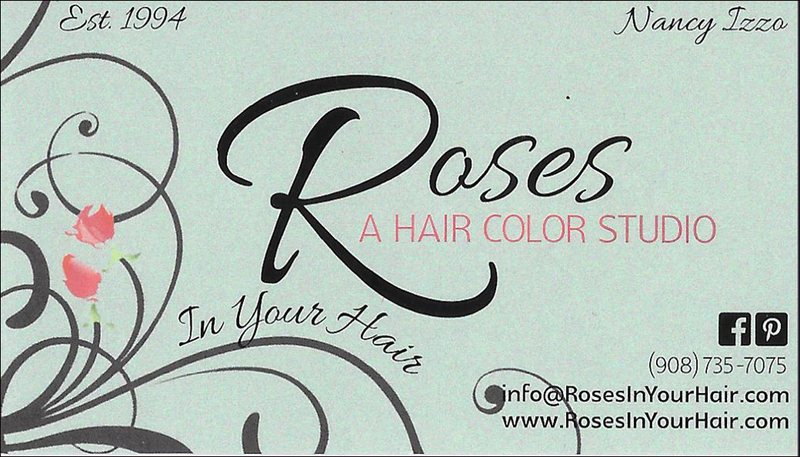 If you want a great look, in a relaxing and elegant atmosphere, then let us introduce you to Roses in Your Hair! Since 1992 we have been recognized as one of the most unique hair styling and coloring salons in Hunterdon County. When it’s time for a great new look, or an update to your existing one, it’s time to meet Roses in Your Hair! Our gorgeous custom cuts and vibrant colors will add new movement and life to your hair no matter what its condition or texture. Our business has been built on strong relationships with our clientele. We take the time to know our clients, what is important to them, and how providing consistent quality earns their trust and loyalty.Our goal is to pamper our clientele, from freshly brewed coffee or tea to the bone china we serve it in. 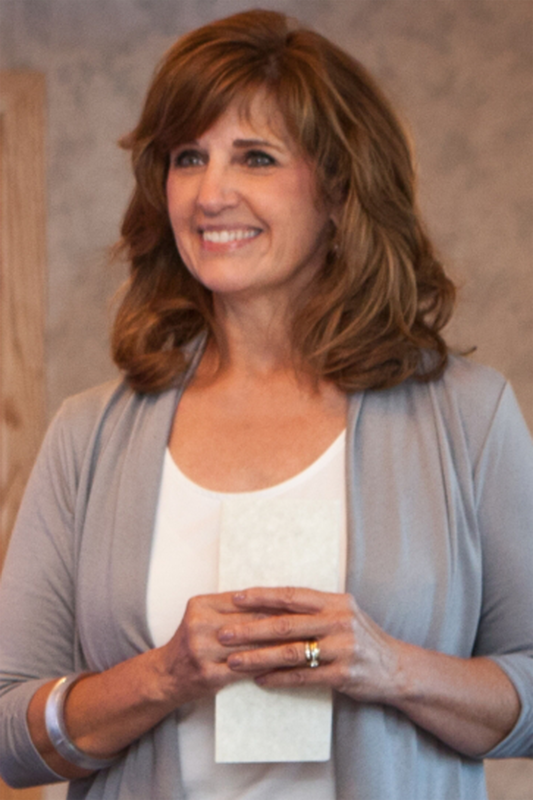 Our stylists are highly trained, with years of experience and ongoing education into new techniques and products. 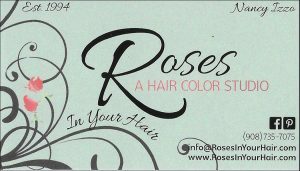 Roses in Your Hair is also your best source for the latest in styling accessories and innovative hair products. We search for the finest quality, most advanced products… from recognized brands not found outside of specialized salons.We take the time to show our clients the best use of our products, which includes products for men as well.